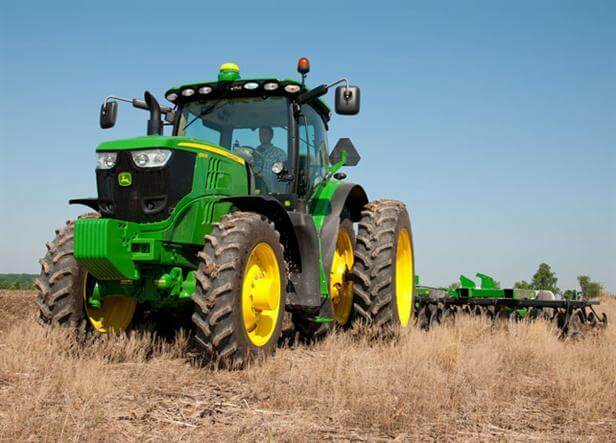 The 6190R is ready to power up and get the job done … no matter how long it takes. A powerfully versatile – and just plain powerful – tractor that is ready for big planting and tillage duties, but is versatile enough to take on transport jobs, loader work and utility chores. The 6190R has plenty of comfort for long hours in tough conditions … and the performance you need to work without limits.